there lived an ancient bird left behind from the time of Dinosaurs. His name was Carnaby the Cassowary. together they took care of their home. people in the forest would even drop their rubbish on purpose! 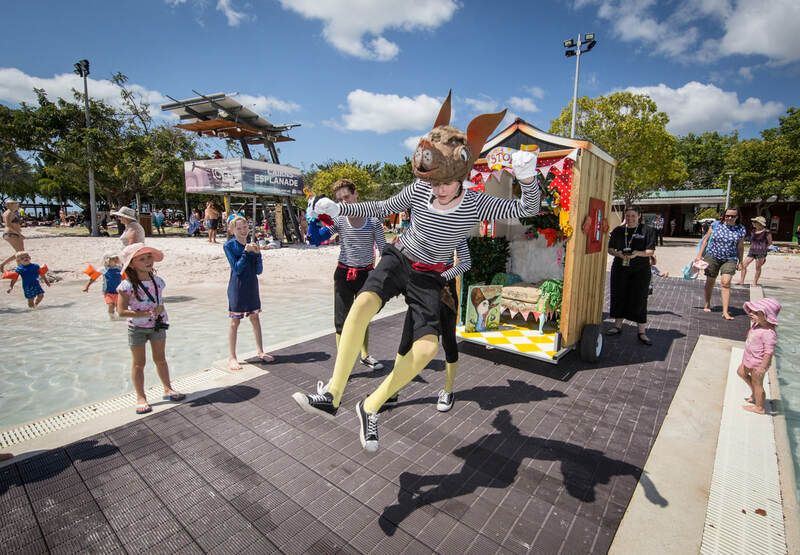 A play about becoming who you are, TYC Education brings another celebrated piece of interactive children's theatre to our region exploring positive environmental decisions. Contact us today to organise your in-school show today! is executed in her favourite acrylic, or oil and signed with an unobtrusive "HJ".